We all want to add new and exotic items to our meals. 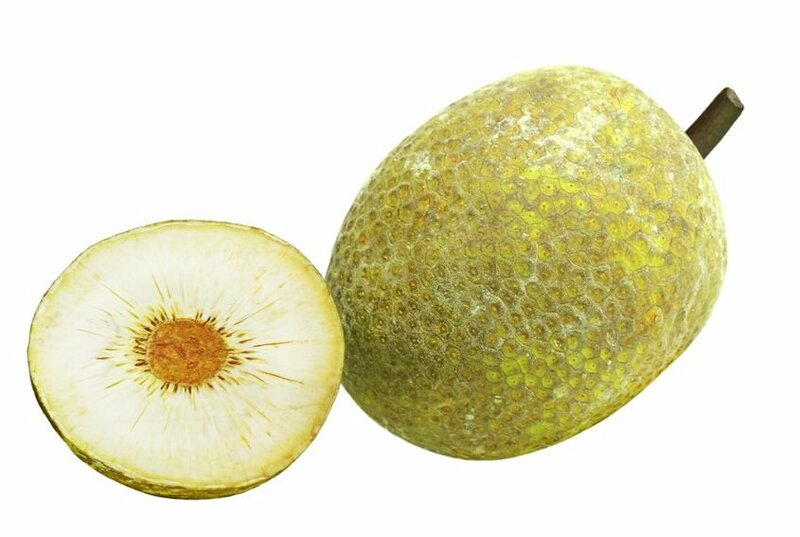 But jackfruit (Artocarpus heterophyllus) is something that often gets overlooked. That’s ironic, considering it’s the largest tree fruit in the world. In fact, despite being the national fruit of Bangladesh, it has yet to get much traction in the Western world. Part of the appeal of jackfruit comes from its versatility. Vegans are able to use it to fill certain nutritional gaps in their diet. It also has textures and tastes that are often associated with animal products. Jackfruit can be stir-fried, juiced, and curried. It can be turned into chips, ice cream, and baking flour. In fact, Artocarpus heterophyllus even has a taste like pulled pork when cooked for a few hours! 1 This is only the tip of the iceberg when it comes to incorporating jackfruit into your diet. From jackfruit seeds to the pulp, the health benefit of this fruit shouldn’t be ignored. How Readily Available is Jackfruit? There are some potential cons when it comes to jackfruit. The most relevant issues are practicality. Jackfruits are big. This means that many Western grocery stores may not go through the trouble to carry it. Storage is also a potential concern. And speaking of storage, there’s another reason storing jackfruit can be troublesome: the smell. Jackfruit isn’t as smelly as the infamous durian fruit. But some do note a distinctive, musky odor that intensifies with ripening. This could be a turn-off, especially if you share a home with other people. Some sources say that jackfruit seeds can actually fight wrinkles, sort of. These solutions generally call for a jackfruit seed ground into milk. The mixture is then applied to the face.5 Whether this works is questionable. But what is certain is that jackfruit seeds contain the B vitamins thiamine and riboflavin. These vitamins help keep skin, eyes, and hair healthy.6 In fact, one serving of raw jackfruit includes 20 percent of the necessary daily vitamin D content.7 Jackfruit seeds and fruit also have a high antioxidant content. This is also important for healthy skin. Jackfruit may also have more direct applications for weight loss. In one study, Artocarpus heterophyllus consumption led to lower production of certain molecules. By itself, it means little, right? These particular molecules are associated with inflammation.9 Inflammation in the body is a natural reaction to injury. But when it becomes chronic, it can lead to a variety of health concerns, including obesity. The antioxidants in jackfruit, including vitamins C and E, can prevent damage from free radical molecules. 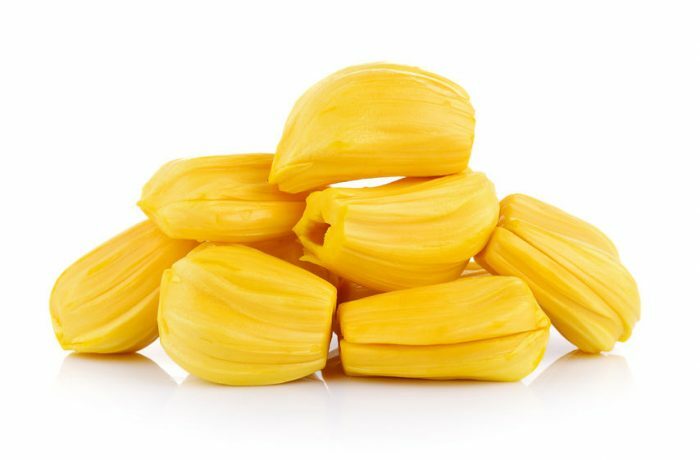 This helps with anti-aging, but it’s also linked to helping lower blood pressure.These antioxidants may also help reduce the risk of certain diseases.10 Jackfruit has a large amount of potassium. Potassium also helps with glucose tolerance. This occurs by lowering the amounts of sodium in the body. Potassium also relaxes tension in the blood vessel walls. One study showed that jackfruit extract helped improve glucose tolerance.11 It also has a low glycemic level. Low-glycemic foods may help increase satiety and keep blood sugar levels stable. Even those with certain dietary issues may be able to enjoy jackfruit. 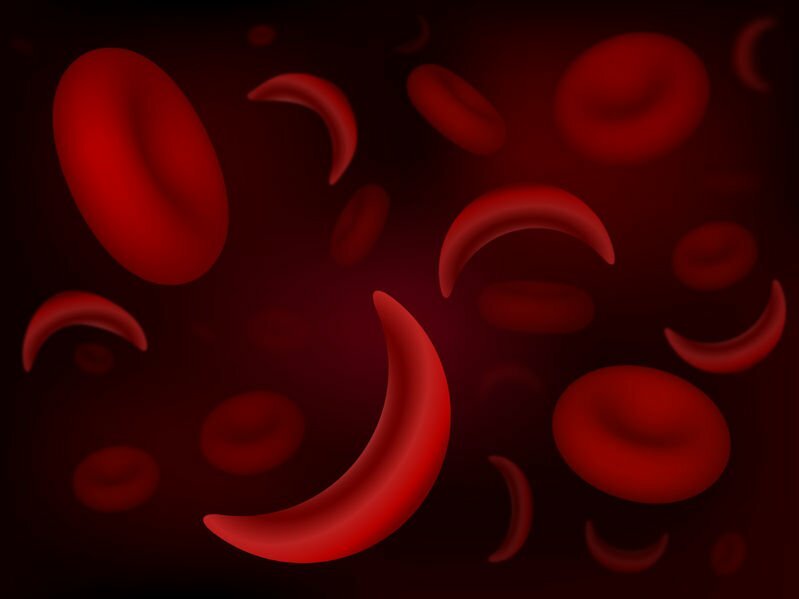 Anemia is a condition caused by a lack of iron in the diet. The fruit’s seeds, in particular, are a rich source of iron. Not only can iron help prevent anemia, it also supports brain and heart health. The tropical fruit has shown antiviral and antibacterial properties in studies.12 The exact extent of these aren’t clear yet. But this could make jackfruit a complement to supplements you take to boost your immune system. The scientific community hasn’t noted any potential harmful consequences from eating jackfruit. The science is still in its infancy, though. As a result, the biggest scientific con to jackfruit is uncertainty. We know it has the potential to help. But we don’t know how much. Studies suggest several benefits, but jackfruit is not a “miracle” fruit. Be realistic with expectations. If you think you’re benefiting from eating jackfruit, great. But consider if other dietary or lifestyle changes you’ve made might’ve contributed, too. Also, it’s important to note that jackfruit should never replace any medications. Keep all these factors in mind, and you may find that jackfruit, aka Artocarpus heterophyllus, is more than an exotic standout. While the jury is out completely, this fruit could not only add excitement to your meals, it could help your overall health, too.